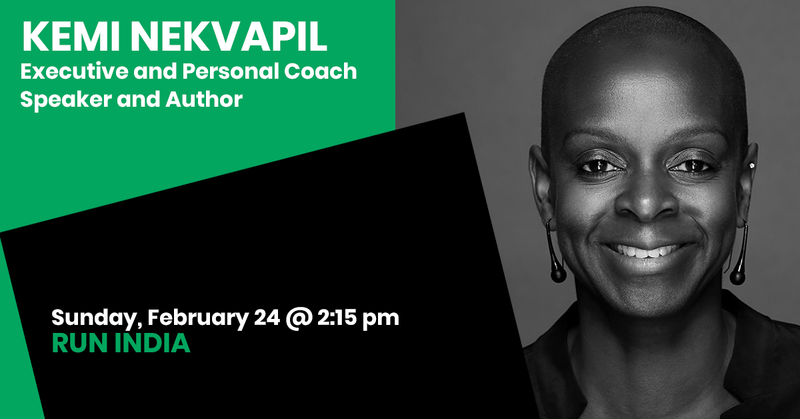 Kemi Nekvapil is an executive and personal coach, speaker and author who has worked in the wellness industry for more than 23 years. Having studied leadership and purpose at The Gross National Happiness Centre in Bhutan, trained as a yoga teacher in India with a 23-year yoga and meditation practice, Kemi understands there is a process for meaningful, connection to ourselves, our work, our families and communities. As a keynote speaker, facilitator and moderator Kemi facilitates programs and speaks for global organisations. As a writer, Kemi is a regular columnist for the Australian Education Union and Business Chicks and, a former weekly columnist for SBSLife. She is the author of Raw Beauty – The 7 Principles to nourish your body, transform your mind and create the life you want and, The Gift Of Asking – A woman’s guide to creating personal power. A respected and dynamic speaker Kemi a regular media commentator on women’s well-being, self-care and leadership. Kemi is a mother of two, a wife, an endurance athlete, multi-day hiker, a passionate gardener and lover of really, really good food.